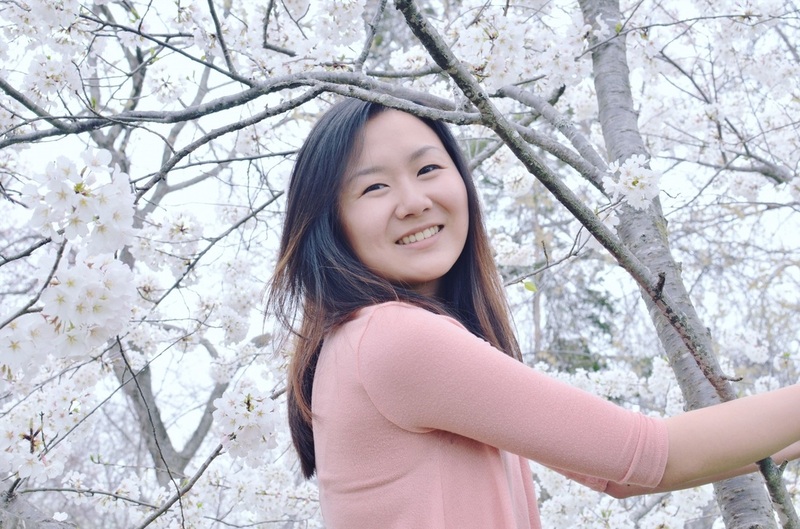 YULANIA WANG, Second Prize and ANNA BRAY, Honorable Mention! A Grand time at Northern Virginia Music Teachers Bach Baroque Festival!! 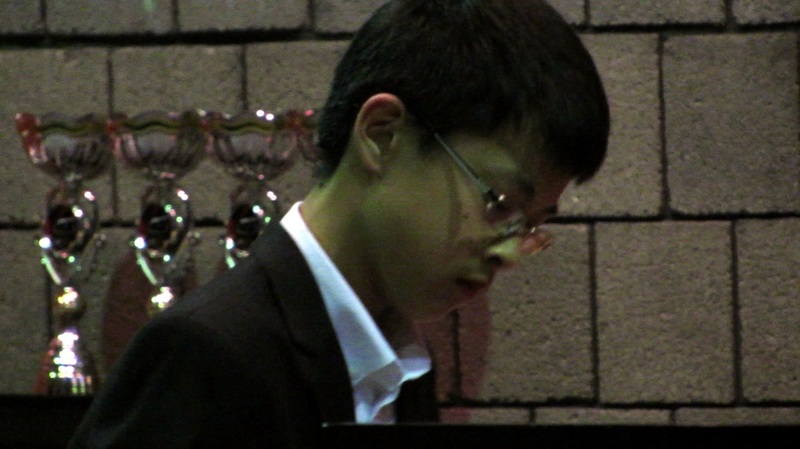 Eric Lin, Alternate Eastern Division High School Piano. 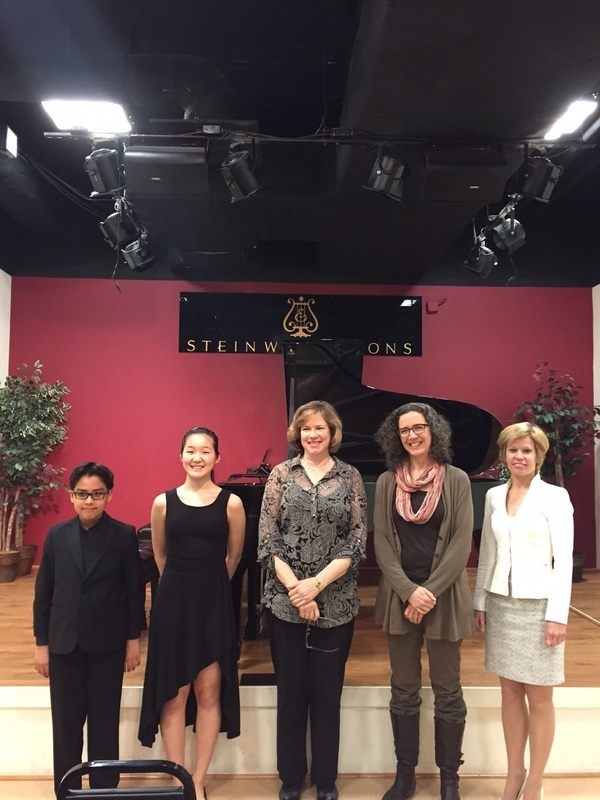 Congratulations to Evan for being chosen as a First Place Winner of the American Protege International Competition of Romantic Music 2015. 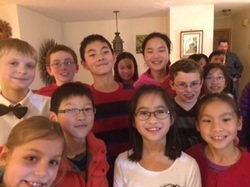 Evan will perform La Campanella at Weill Recital Hall at Carnegie Hall on Saturday, March 12, 2016. 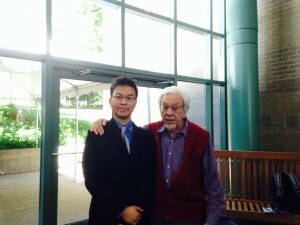 Kevin Su enjoyed his summer spent at The Bard College Conservatory in Annandale-on-Hudson, New York, working with Harold Farberman, author of The Art of Conducting, A New Perspective. The Conductors Institute, an affiliate of The Bard College Conservatory of Music, offers a variety of study combinations that allow students to tailor their own programs. Students could enroll in the four-week program or one two-week segment of the Conducting Program for Fellows and Colleagues. 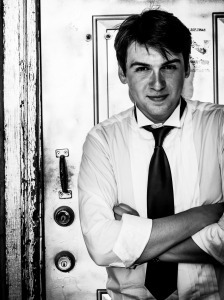 This summer Kevin's composition for Chamber Orchestra (for 13 instruments, including piano) was premiered at Bard. Joan Tower attended the performance. 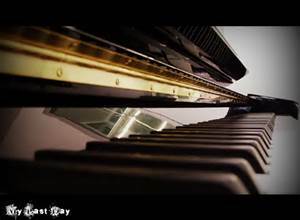 Kevin is doing a final edit on his Quartet and writing a duo for 'cello and piano at this time. 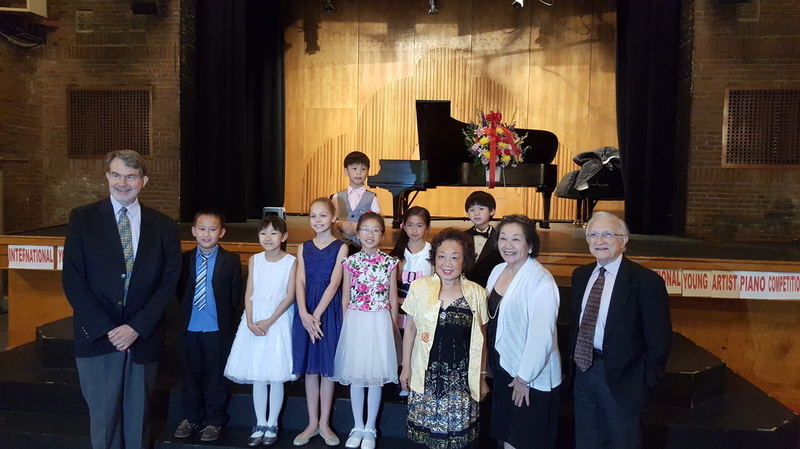 WINNER of the Kaufman Music Center International Youth Piano Competition: Junior 1 Division We are so proud of you and recognize all the hard work you did to achieve this accomplishment! We thank From The Top and the Jack Kent Cooke Organization for all of their support! 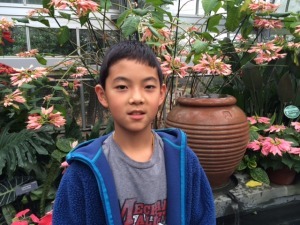 ﻿Congratulations Kevin Su--First Place Winner Northern Virginia Music Teachers Alma Grayce Miller Composition Competition. Congratulations Katie & Muli--On to MTNA Duet Finals in VEGAS! 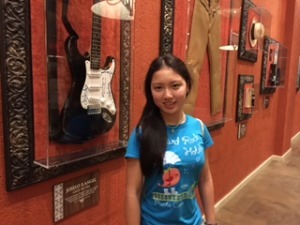 Chosen as a performer in the May 10th Young Artist Musicale at George Mason Performing Arts Center! 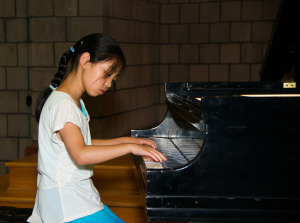 Chosen for May 3rd Young Artist Musicale at the Performing Arts Center of George Mason University. 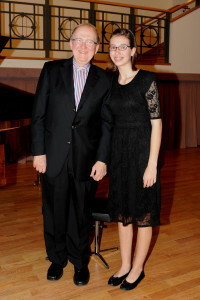 Congratulations to Joanne Cheng winner in the 2015 Young Artist Piano Competition, Level 3! Congratulations to Katie Bode, winner of Old Dominion University's Harold Protsman Classical Music Competition Level 4, on March 22nd! We are delighted to announce that you have been chosen as a Second Place Winner (Intermediate Category) of the American Protégé International Piano & Strings Competition 2014. 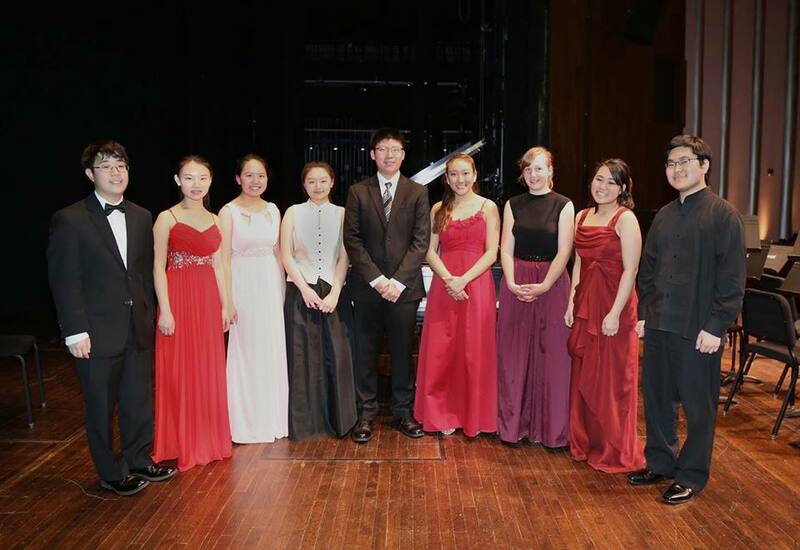 The Winners’ Recital will be held on Monday, May 26th at 8:00PM (Memorial Day) at the Weill Recital Hall at Carnegie Hall in New York City. 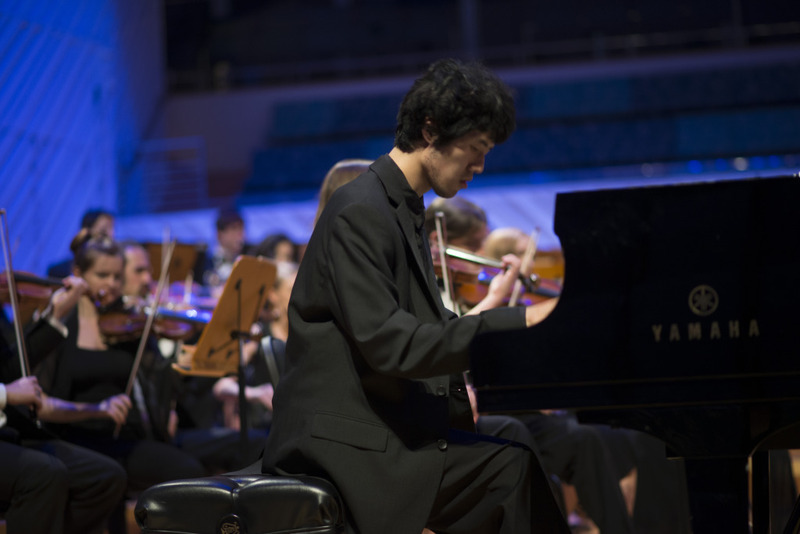 Kevin Su won 3rd place in National Division and honorable mention in International Division of Golden Key Composition Competition 2014. 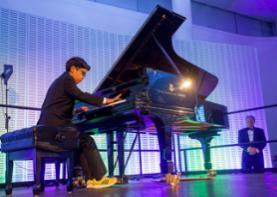 Kevin will perform in the Golden Key Composition winner's recital in Vienna, Austria this August. Kevin and his family will also atten the Golden Key Summer Festival.